Thank you for your interest in Campaign For Children. 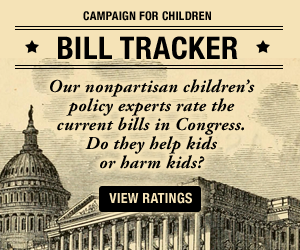 Campaign For Children has issue experts available to speak on background or on the record. Please use the contact form below to send an email, or reach us by phone at (202) 657-0670. All inquiries will be responded to as soon as possible. For all media inquiries, please contact Michele Kayal.